The ideal choice if you are looking for durability but do not want to compromise on style. 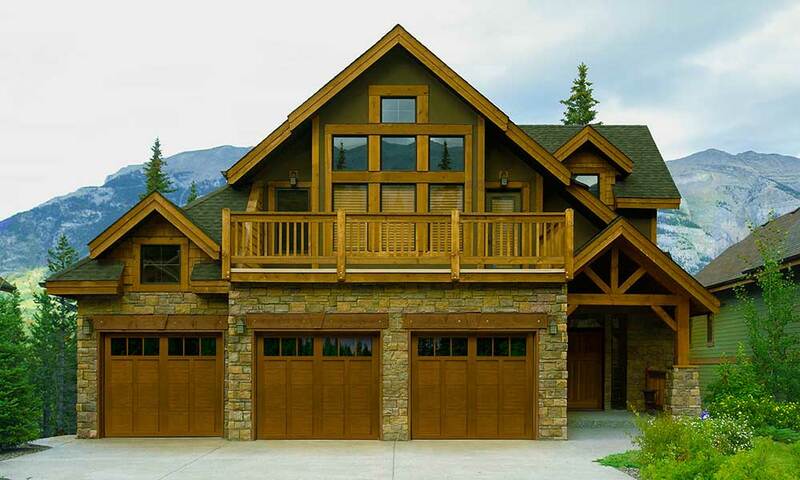 Enjoy the look of the quintessential Carriage House door. Available in a variety of materials to meet you specific needs and budget. 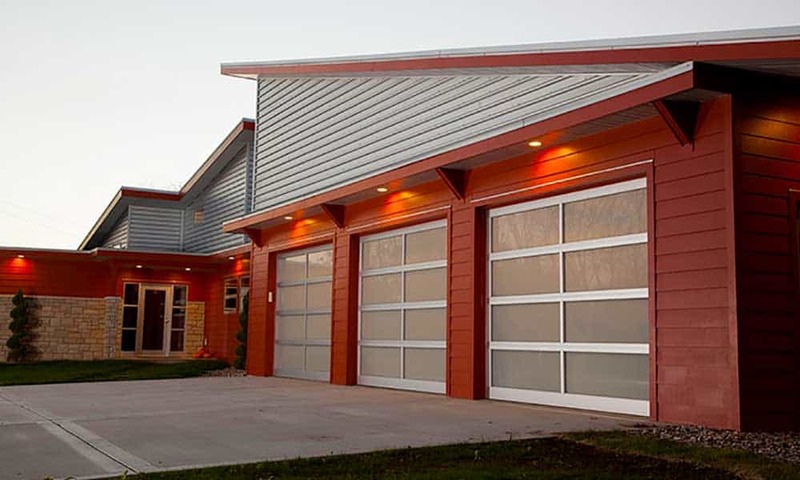 Handcrafted modern style that brings your garage door to the next level. Built to last for the most demanding of commercial applications. We know overhead garage doors. As one of the largest independent wholesalers of overhead garage doors in the country, it’s safe to say that we are experts. 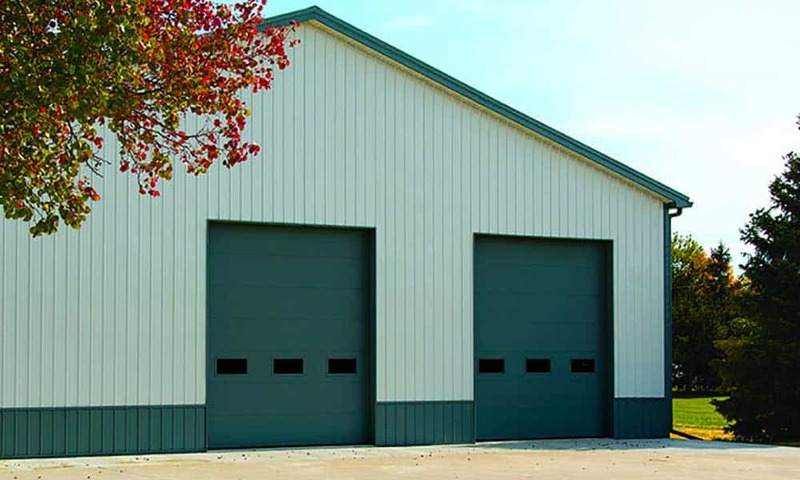 Standard Door Supply is a third generation business—an independent, family run company that has been selling overhead garage doors, rolling doors, electric operators, and all their associated parts since 1960. 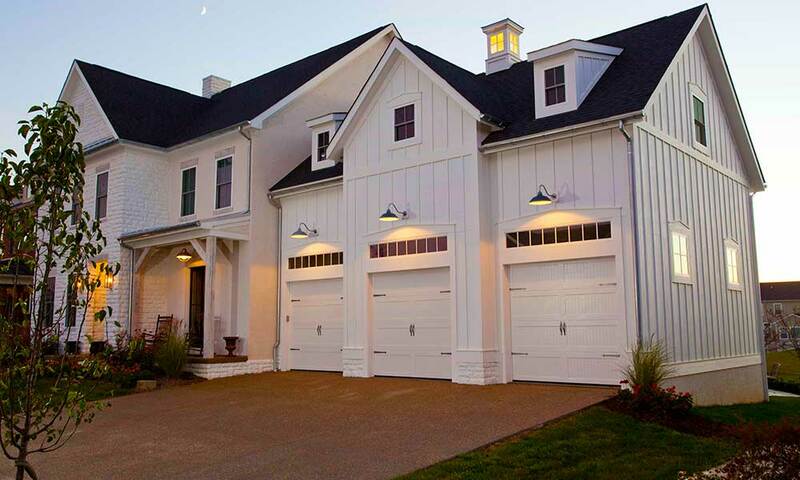 Over decades of doing business in the northeast, we have forged lasting relationships with the best garage door contractors in New England, giving us the most extensive professional dealer network that you can find – anywhere. Now we’re sharing that information with you to help you find a garage door product or professional to fit your needs. Any door dealer, installer or contractor that you find listed on our site is someone we’ve worked with for years, and comes directly from us, highly recommended.